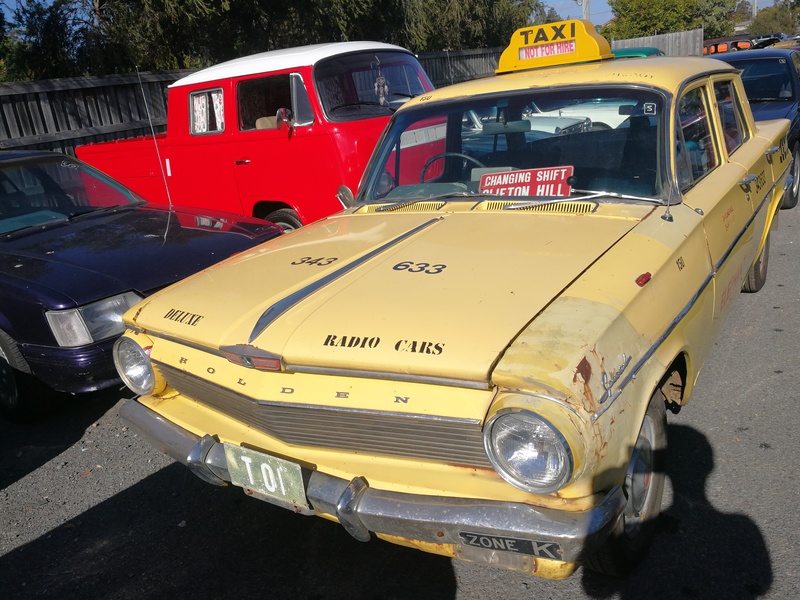 Could this EJ special be the oldest Australian taxi? 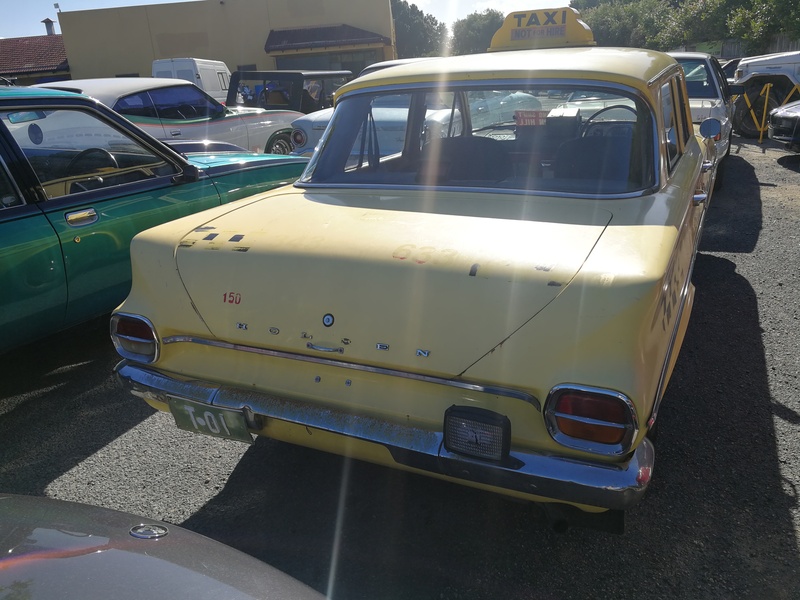 Holden 1963 EJ special sedan, original taxi from day one. 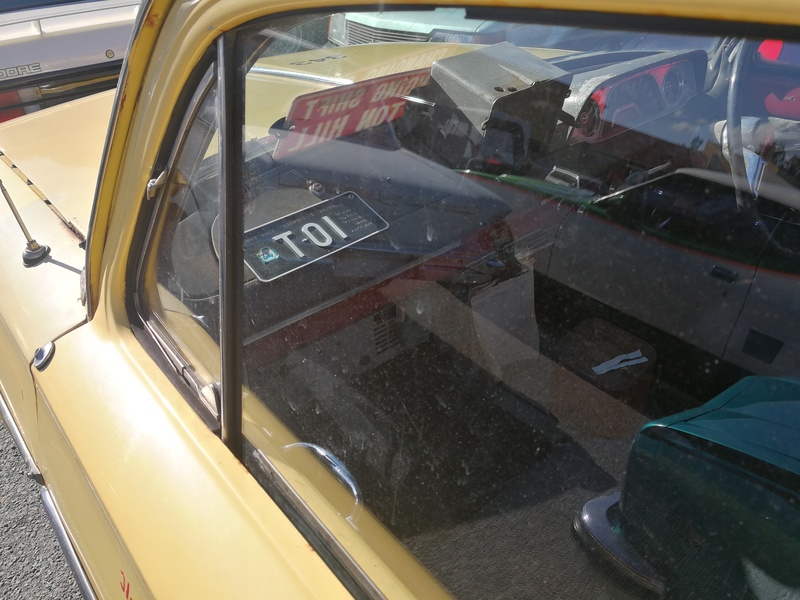 Original taxi plates (T-01) matching front and rear, has the original tariff plate on the dashboard. It still retains the original clock works meter and two way radio. Even the old coin tin sitting on the console. Engine, gearbox and clutch all rebuilt in the last 25,000 Miles. Interior redone at some stage of its life. An original rare care that has survived. 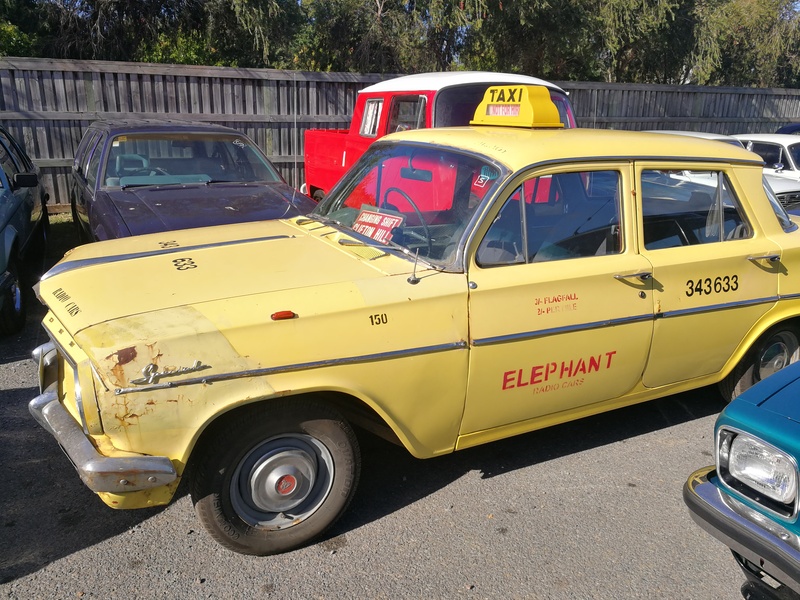 Now surely I’m not the only one here thinking that if you restored this historic Ej Special back to it’s sixities Taxi yellow glory it would make one hell of a wedding car? There would be plenty fathers of the brides currently who had ridden in one of these (or even drove one!) back in the day and would relish the chance to do it once more. What about a Museum piece? The choices really are endless! Yes it will take a lot of work undoubtledly (especially on the paint and rust side of things) but it’s got a lot of old taxi history still with it. What a glorious barn find!